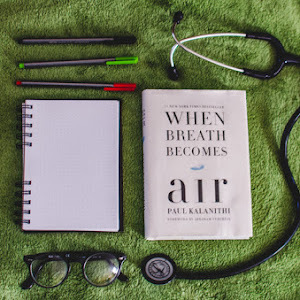 Recently I read two really great books that explore what belonging as an immigrant in American society. 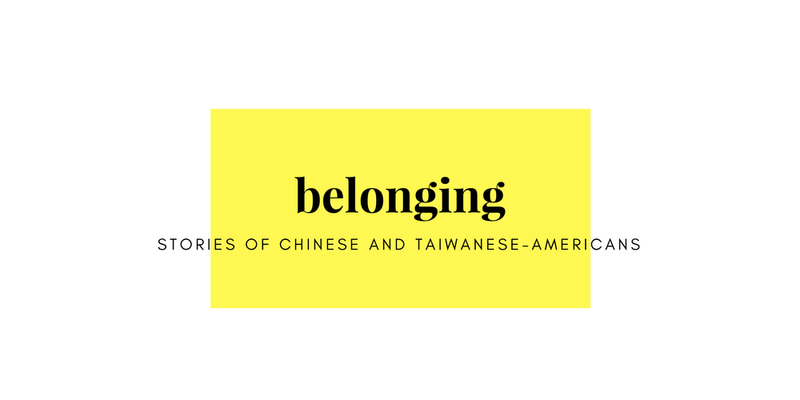 One book deals with belonging as a Chinese-American throughout major points in history and the other deals with belonging as a Taiwanese-American teen. I once read in a history textbook that immigrants are “in-betweeners”, not entirely American and not quite entirely the other ethnicity. Peter Ho Davies in The Fortunes aims to define being Chinese-American, an identity that’s separate from both Chinese and American and something else all together. 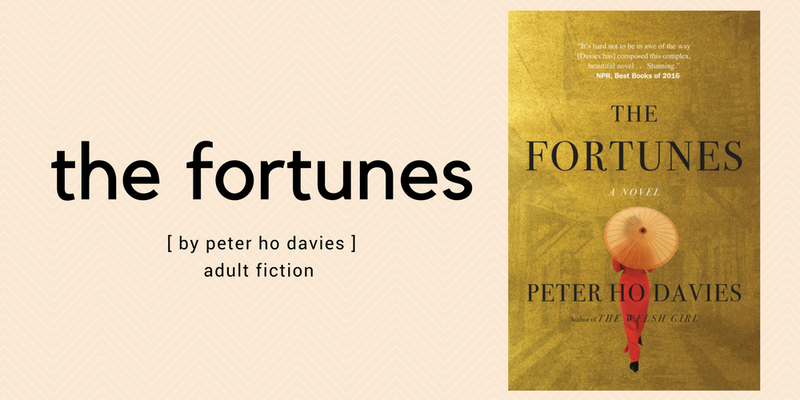 Peter Ho Davies appeared on my radar after he won the Anisfield-Wolf Book Award for The Fortunes. 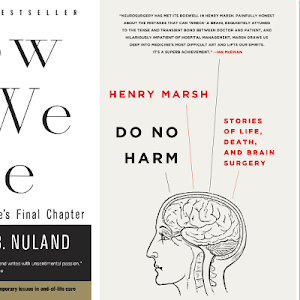 The Anisfield-Wolf Book Award is an American literary award with roots in Cleveland and is named after Edith Anisfield-Wolf, a poet and philanthropist. 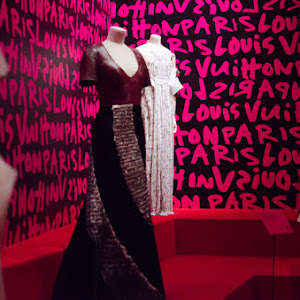 It honors works that seek to understand racism and examines diversity. The Fortunes is a collection of four fictionalized stories of real Chinese-Americans throughout history-- a railroad baron’s valet during the height of the Transcontinental Railroad, Anna May Wong, Hollywood’s first movie star, Vincent Chin, a hate-crime victim whose death unites the Asian American community, and a biracial writer who goes to China for an adoption. It examines the immigrant experience, in an unflinching, profound and deep manner, throughout history and what it means to belong. Over the years, I’ve read many books about the Chinese-American experience and while I’ve liked many of them, I’ve never had to confront myself and my experiences as much as I have while reading The Fortunes. There was a wide range of emotions that I felt while reading The Fortunes-- shame, sadness, joy, and excitement. 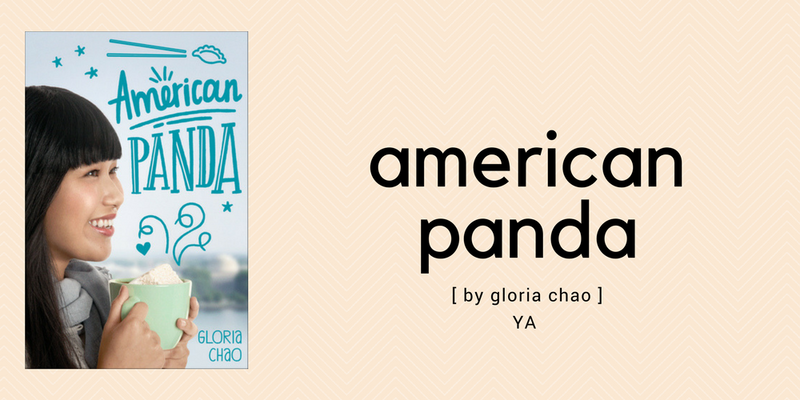 American Panda by Gloria Chao (MIT-grad turned dentist turned writer) is a lighter young adult read about the Taiwanese-American teen struggling with reconciling her wishes and desires with that of her immigrant parents. 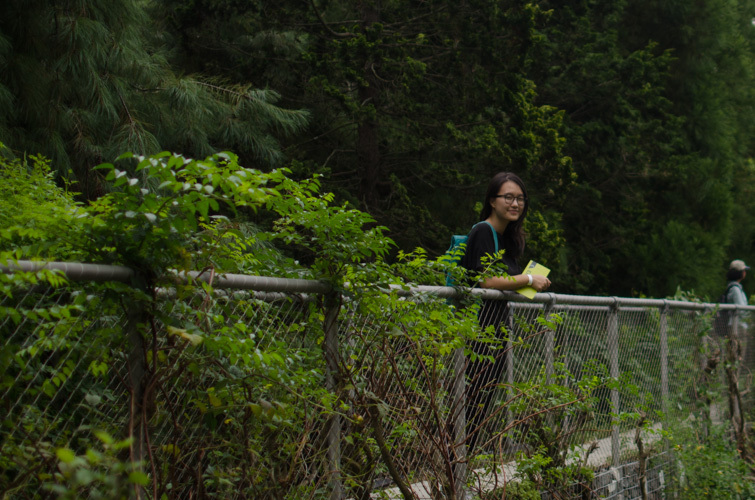 Mei is a freshman at MIT and has pressure to be on the premed track but she’s a germaphobe. She’s also not allowed to date non-Taiwanese boys but she has a crush on Darren Takahashi, who’s not Taiwanese. I laughed a lot reading American Panda because I recognized my some of own experiences in it through the dialogue. Reading the voicemails that Mei’s mom left her reminded me of my own mom sometimes (I love you, Mom) and I thoroughly enjoyed how much food played a part of the book, too (Asian food is my kryptonite). I liked that Mei reconciles what she wants for the future with family expectations without sacrificing herself. At the heart of a lot of Asian-American parent-child relationships is the desire for the kids to be successful and happy, though the former may be misguided through the desire to have kids pursue medicine/law/engineering/business when the kids clearly no interest in any of the options. American Panda is a story about belonging, whether that’s cultural belonging, finding belonging in friends or something else. Chinese culture is incredibly family-oriented and that idea is present in American Panda, weaving together family stories and traditions. 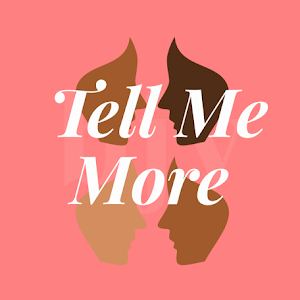 It was really satisfying to see Mei’s personal growth-- finding who she is, independent of her parents, as well as finding out what it means to be Taiwanese-American for herself, against the backdrop of freshman year of college. The first third of the book felt a little clunky but Chao finds her footing and pace ⅓ of the way through the book and from there on forward that she shines. I saw parts of my experience and my friends’ experiences reflected in American Panda. It may not seem stereotype-shattering from the synopsis but it’s a book a lot of people who feel lost/parental pressure would benefit from. 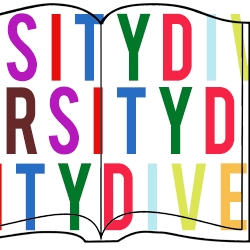 While I know Asian-Americans who are artists, designers, English majors, and more, I also know Asian-Americans who feel compelled to choose one career over another because of their parents’ wishes. Belonging is such a nebulous feeling yet both American Panda and The Fortunes managed to describe it so naturally.